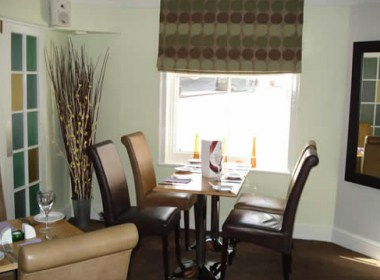 The Bull Hotel is ideally located to explore the fine market town of Woodbridge and surrounding areas. Woodbridge is a thriving market town, and there is always plenty to do in the town or along the waterfront of the River Deben. 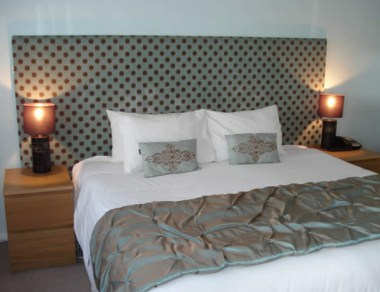 All rooms are en-suite, with majority of bedrooms are arranged over two floors. 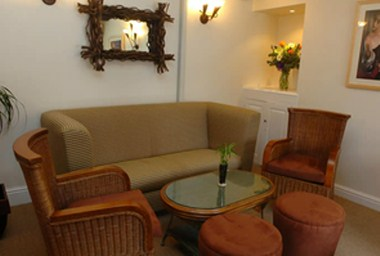 Carlows Room, located on the ground floor, can be hired for functions and meetings, seating up to 50 persons, on a half or full day basis. 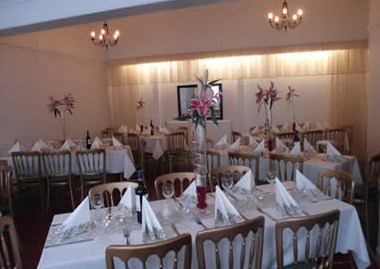 The restaurant, overlooking The Shire Hall and Market Hill, is also available for hire.